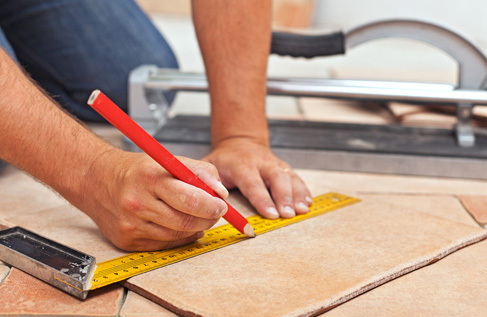 SAGE Flexi Trade also offer professional Tiling Services for your needs, to make sure that all our clients’ construction needs are well looked after. We employ qualified technicians who have 25 years of experience in creating commercial and residential spaces that are impeccable in terms of creating a healthy atmosphere. Our workers will use only the best quality of material to make sure you remain satisfied, and you will be ale to choose among some of the best tile brands out there. Our experts won’t just re-tile you facility, they will use their talents to enhance the look of your facility by leaps and bounds, while making sure that all the changes that we make are highly functional as well. 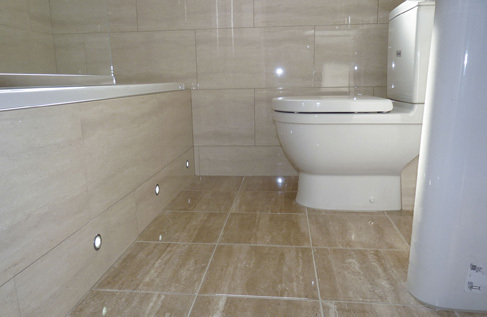 We extend our expert services to all residents of Merseyside, Liverpool and the North West, and our technicians will take care of any Bathroom Installations, Electric Underfloor Heating Installations, Renovations, and much more. Get additional information by giving our representatives a call and collecting facts about any work you might need done. SAGE Flexi Trade are just a call away for anyone residing in Merseyside, Liverpool or North West!